Welcome home to this bright, spacious, light filled 3 bedroom condominium home, full of upgrades and amenities. 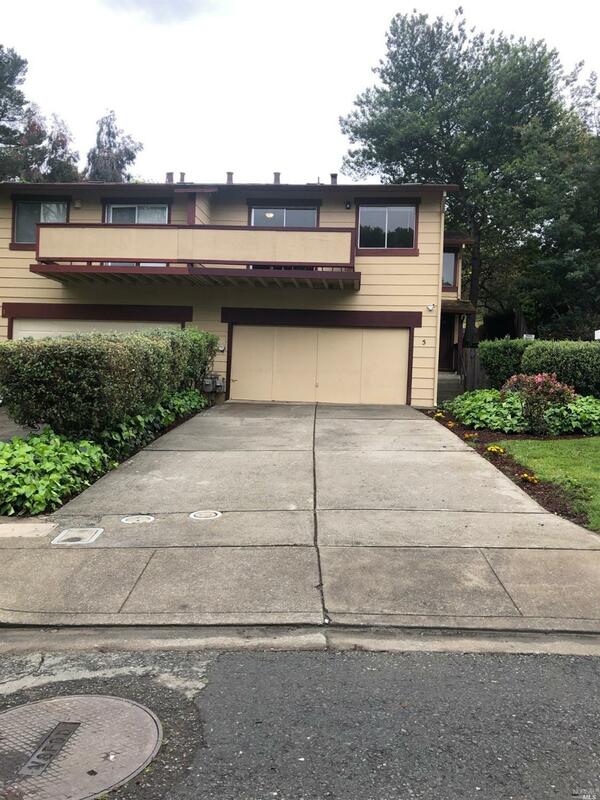 The 2 car attached garage with an extra long driveway offers convenient parking options, while the bonus space adjacent to the garage is perfect for an art studio or whatever your heart desires. 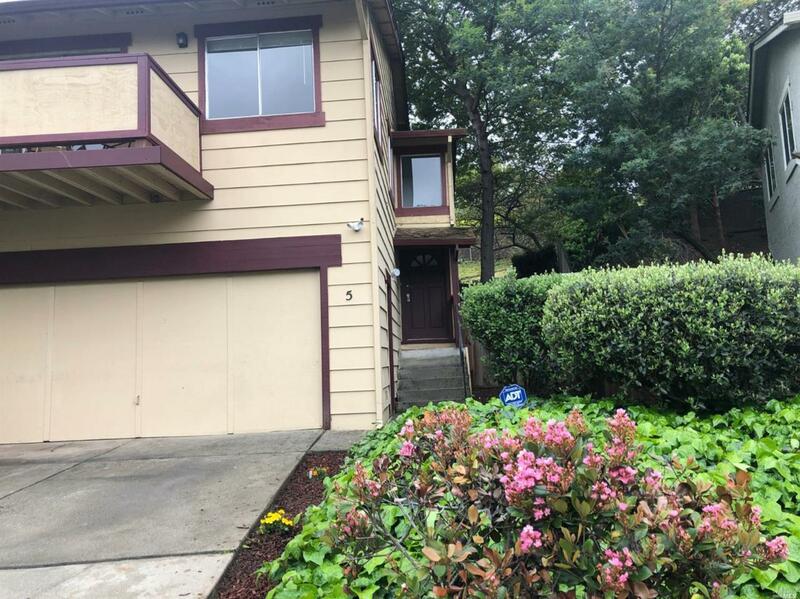 Enjoy the serene and peaceful backyard with mature trees and the convenient location close to the Vallejo Ferry Terminal. Welcome Home!